We are not a political organization. We cannot solve the Middle East conflict. But we believe that the destinies of Palestinians and Israelis are inextricably linked and that we can help break barriers considered insurmountable. Music makes people emotionally receptive. The very structures and forms of music are central to human interaction. The West-Eastern Divan Orchestra opens up channels of communication based on equality, cooperation and justice for all. Our musicians don’t just listen to music: they listen to each other. 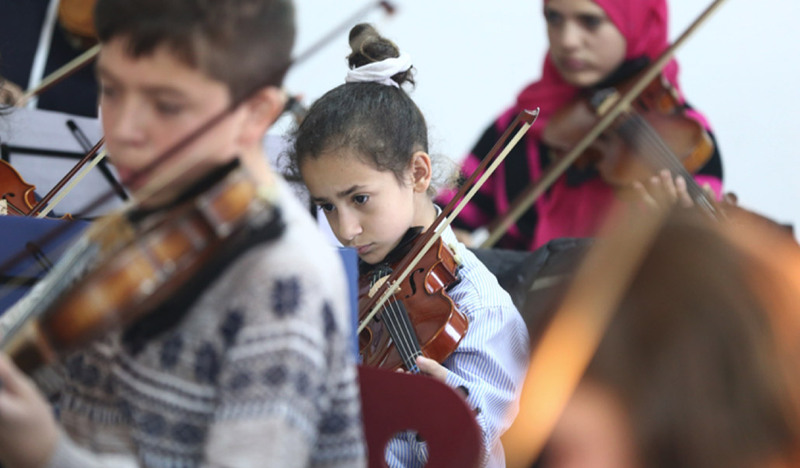 The West-Eastern Divan Orchestra evolved to become a professional orchestra of exceptional quality, but the organization has stayed true to its commitment nurturing young musicians and thinkers. 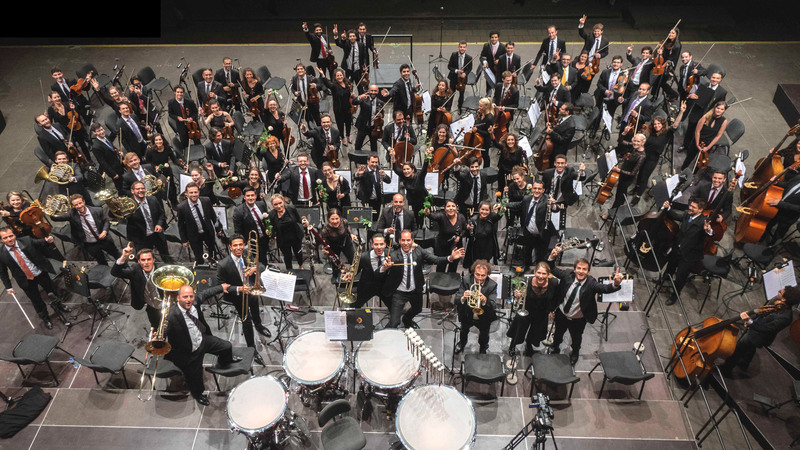 Designated as a United Nations Global Advocate for Cultural Understanding, the Orchestra is as unique – and as necessary – today as it was in the beginning. Over the years, the vision of promoting transcultural dialogue through classical music has inspired additional initiatives and institutions to enhance the work of the West-Eastern Divan Orchestra. The Barenboim-Said Akademie with its extraordinary concert hall Pierre Boulez Saal designed by Frank Gehry, offers an unprecedented conservatory of higher education for talented young musicians from the Middle East, North Africa, and around the world. 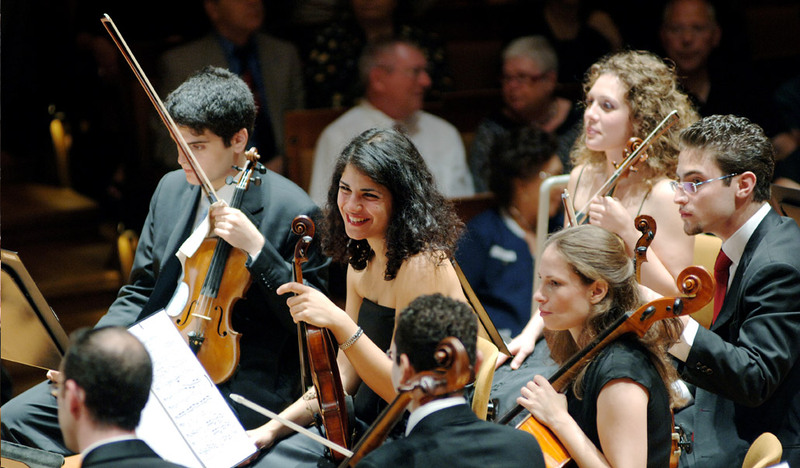 The academy unites intensive music performance studies with a grounding in the humanities. The Barenboim-Said Music Center provides music education for over 110 students from the age of 4-18 after school. 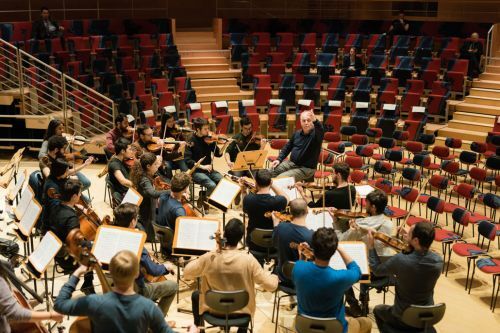 The curriculum prepares the students to become professional musicians and gives them the chance to study at the Barenboim-Said Akademie in Berlin, Germany.